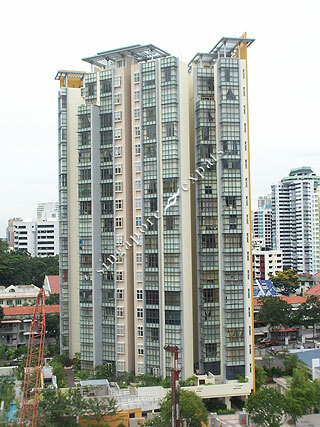 Mandale Heights is a high rise apartment block located in the vicinity of Novena, Balestier vicinity. Because of its unique location, most of the units have a panoramic city view. Mandale Heights is within 10 minutes walk to the nearby Novena MRT Station. Residents can do their shopping at the Novena Square, United Square and Goldhill Plaza. Food lovers can enjoy a wide selection of local dishes at Balestier Road, the Singapore "food street". Most importantly, this place is peaceful and the people here are friendly. Not to mention, all nice foods are along Balestier Road.